Insurance plans are often the most confusing and frustrating part of the eye exam process. 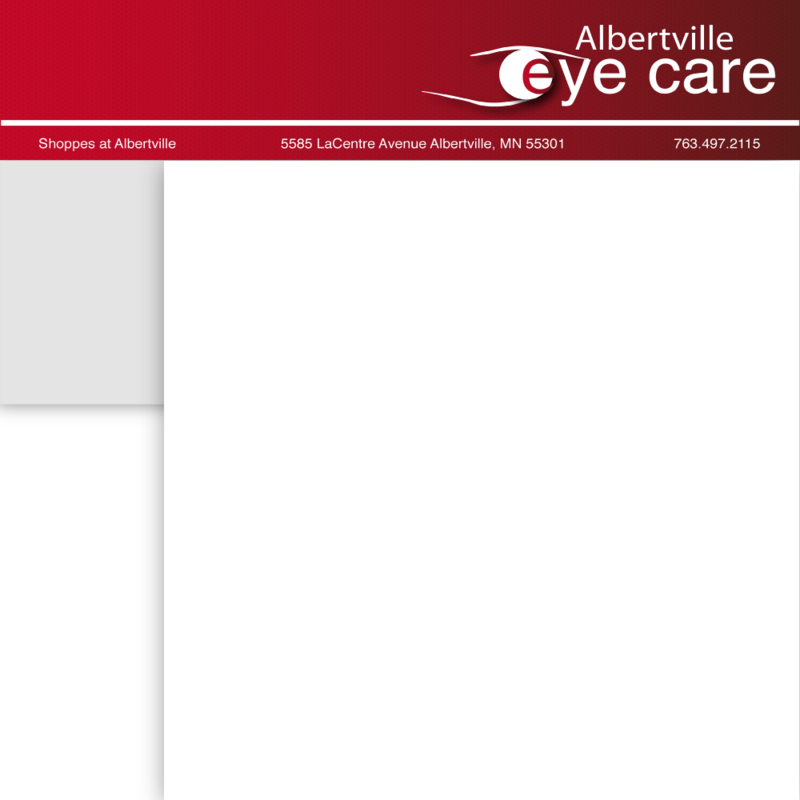 Albertville Eye Care�s staff is trained to work with direct bill, in network, and out-of-network insurance plans. We can explain your benefits and submit forms for reimbursement, but we cannot provide specific policy information. Contact your Human Relations department or the benefits package you received from your employer to obtain the specifics on your insurance plan. Be sure to get the name of the insurance carrier for your Medical Insurance Plan and the Routine Vision Plan. In many cases, these are different, similar to dental insurance. Contact us with your complete insurance information as soon as possible, but at least 24 hours before your appointment. This allows us enough time to verify your benefits and gives us time to notify you of any issues and solve them before your visit.